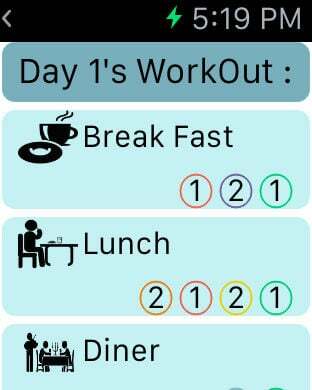 Track your 21 Day Workout Plan with this easy to use app. 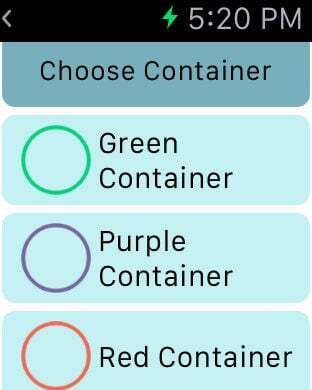 Add colored containers for each meal. Each day has the specific day's workout so you don't have to remember which workout you're on. 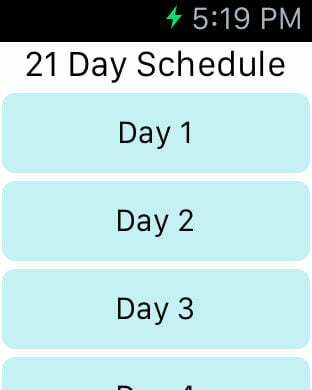 Keep track of your transformation with the ability to enter your body measurement for both before and after the 21 day fitness program. 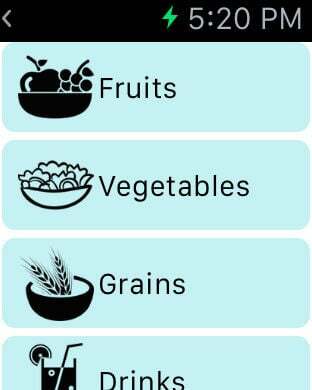 Track your portions and see what's remaining just like when you were on the 21 Day plan. 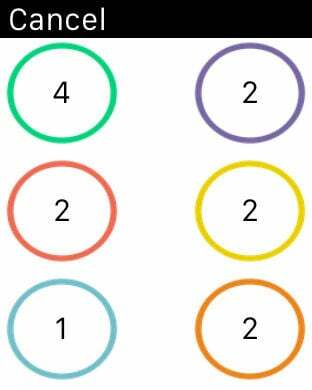 A container reference guide is included so you know what to put in each of the colored containers.Track your 21 Day Workout Plan with this easy to use app.